Fully managed and serviced offices, laboratories and workshops are available to rent in a range sizes and configurations providing flexible and bespoke space for tenants of quality open plan, self-contained and modular office arrangements. Space is available for short, medium or long-term tenancies with packages tailored to suit the business needs of tenants. Additionally, all tenants have access to different sized meeting and conferencing rooms, ranging in capacity from 10 people to 150 people. 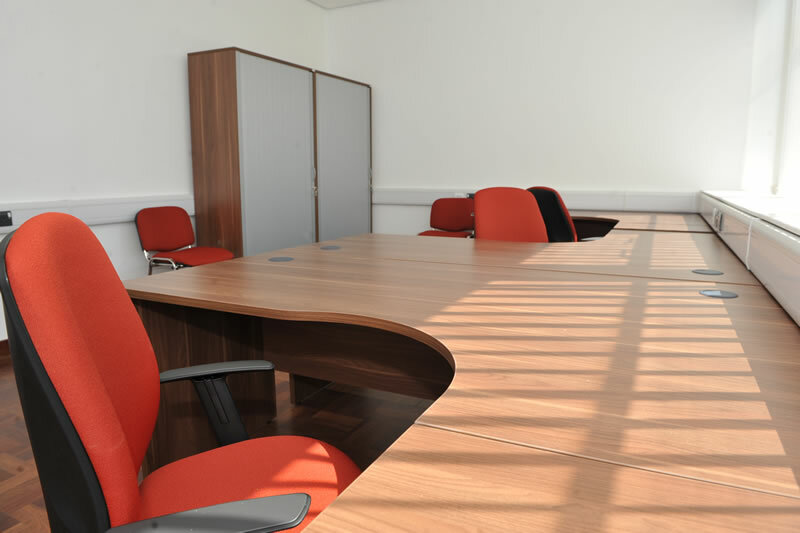 Conferencing and meeting facilities are available for hire by resident businesses and all rooms are equipped with state-of-the-art audio-visual equipment, flip-charts, WiFi and telephone access. These conferencing and meeting facilities provide excellent additional facilities for tenants to use to develop and progress business opportunities.